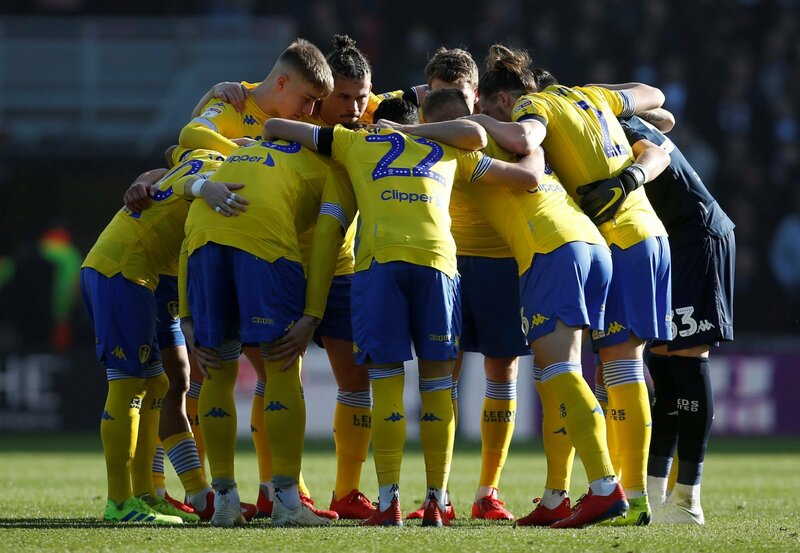 Marcelo Bielsa has had his fair share of injury worries to deal with this season, and it’s left him thin of options for recognised first-team players for the majority of this year’s campaign. But a number of those options have started to come back into the first-team picture recently, and it has left Bielsa with a number of tough calls to make. 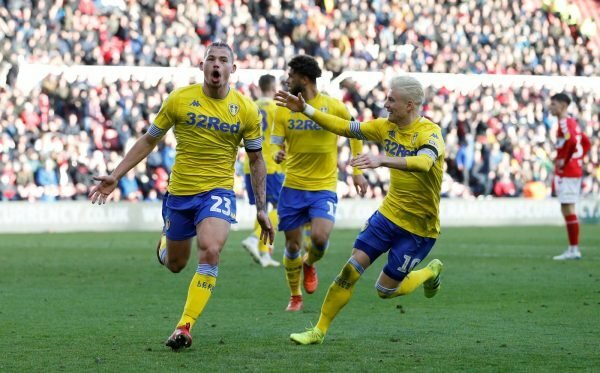 One of those, is the CDM role which continues to raise debate amongst supporters, with Kalvin Phillips and Adam Forshaw battling it out for a starting spot. Forshaw has been preferred to Phillips for large parts of this year, but the midfielder picked up a knee injury recently, which ruled him out of Leeds’ draw with Middlesbrough at the weekend. Phillips took his chance in the side, and netted what could prove to be a crucial equaliser at the death. But according to Phil Hay from the Yorkshire Evening Post, Forshaw would have started ahead of Phillips if he had been fit enough to make the squad. We look at the reasons why Bielsa must start Phillips over Forshaw for their game against Swansea on Wednesday. Phillips has been used as a makeshift centre-back for large parts of this season, and would surely want to be playing further forward for the remainder of this year’s campaign. He has already shown that he can offer the cover needed to a frail-looking back four for Leeds, and is a stronger and more versatile option to have in the Leeds starting XI. Phillips can always be called upon to play in defence, which shouldn’t be ruled out, especially with the injury list seemingly being never-ending at Elland Road this season. 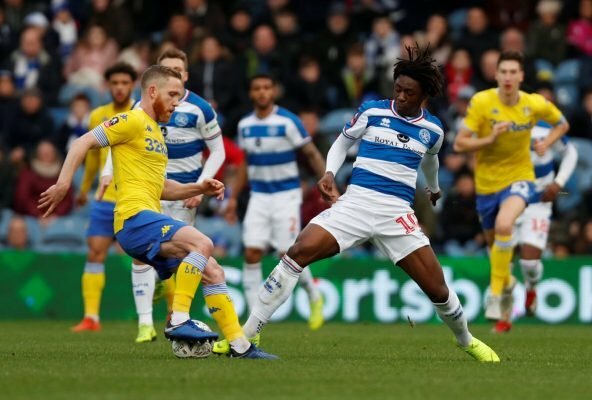 Forshaw hasn’t exactly set the world alight since being called into the starting XI, and he has made some notable errors that have proved costly for Leeds. He didn’t cover himself in glory during the dismal defeat to Norwich at Elland Road and I think I speak for the majority of Leeds supporters in saying that they were surprised to hear Bielsa say he would start of Phillips if fit for the Middlesbrough game. Phillips hasn’t been given the chance recently, and would be fully deserving of a starting spot in the CDM role ahead of Forshaw after an impressive display against Boro at the weekend.